Strong polypropylene tape for general purpose use. 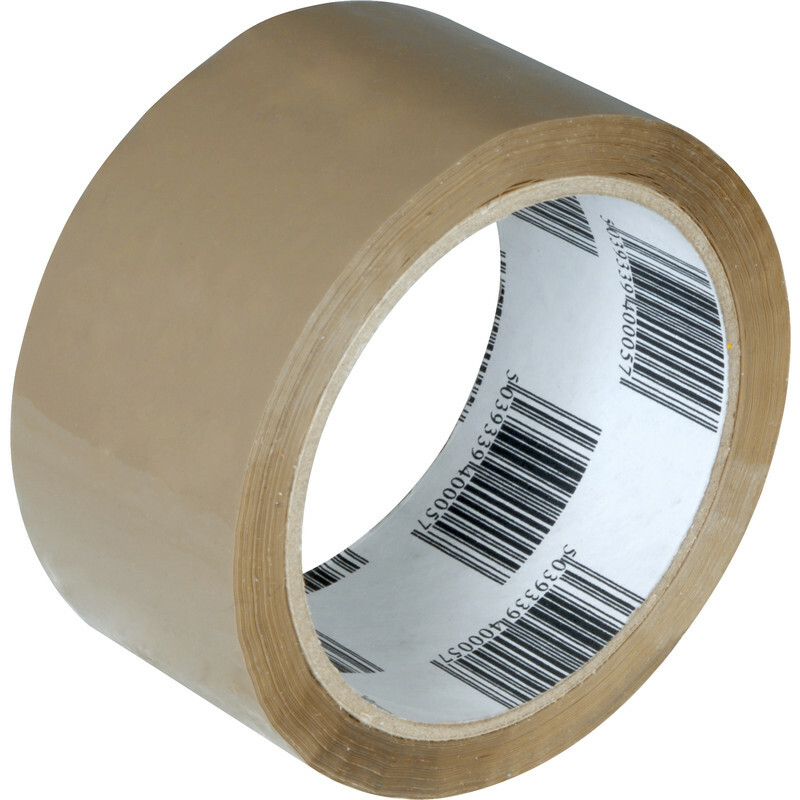 Packing Tape 48mm x 66m is rated 4.4 out of 5 by 19. Rated 5 out of 5 by Chuck98 from Works for me Whilst struggling one Sunday to wrap a large parcel for international shipping I had the brainwave of checking if anywhere local stocked parcel tape, fortunately Toolstation did. It is a great product at a very fair price and did the job very well. Rated 5 out of 5 by Anonymous from Great value Great product. Fast delivery. Great price. Rated 5 out of 5 by package packer from sticks well It does what it is supposed to do! !